Boosting Lazada’s grocery and supermarket offering to more than 165,000 products will be the merger of Singapore e-commerce platform RedMart on 15 March. In 2016 Lazada acquired RedMart but kept both businesses running separately, until yesterday when Lazada announced the plan as part of a bid to boost its supermarket business across South-East Asia. 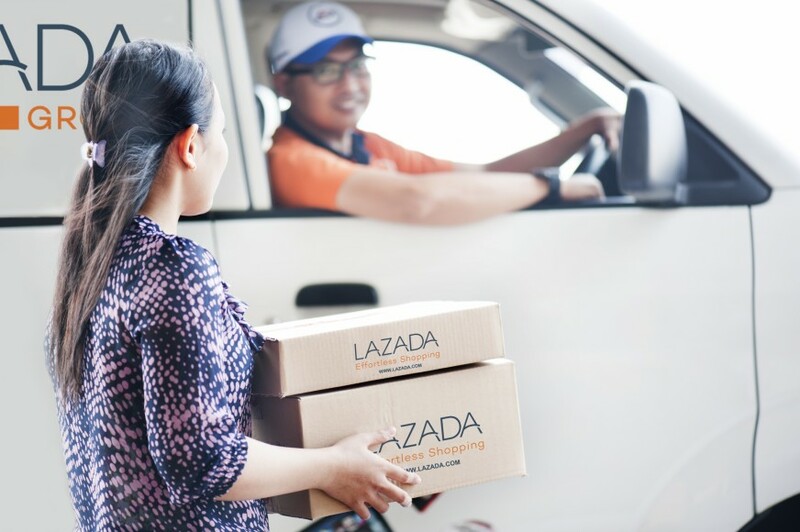 Lazada Group is aiming to become the region’s largest e-commerce ecosystem, looking to cater to the growing demand for grocery e-commerce. The group claims that seven in ten people who purchase groceries online in Singapore do so on the RedMart platform. “RedMart’s move onto Lazada is just the first step in our ongoing journey to be a game changer in the online grocery market, and become the region’s most trusted supermarket and e-commerce platform as customers increasingly shop online,” said Roger Egan, co-founder of RedMart and newly appointed Lazada Group Head of Supermarket. 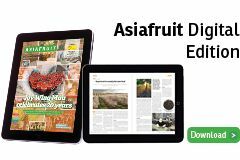 Grocery retail analyst, IGD Asia said online grocery has huge potential in Asia, and that partnerships often drive growth into new countries. “RedMart’s grocery experience in Singapore, coupled with Lazada’s strong network in Southeast Asia, puts the retailer is in a great position to expand into new markets,” the analyst reported. Shoppers will be able to use the RedMart app until 11:59pm on 14 March, when they will be required to shop through the Lazada app. RedMart’s platform will be integrated into the Lazada app as a separately-branded internal offering. Shoppers will enjoy added features like purchasing from multiple stores on the Lazada platform at once and new payment options such as Lazada Wallet.